With its orange to greenishly orange motley tip, the new crayfish species has been long-confused with its relatives by the tradesmen who have been collecting them for ornamental purposes. 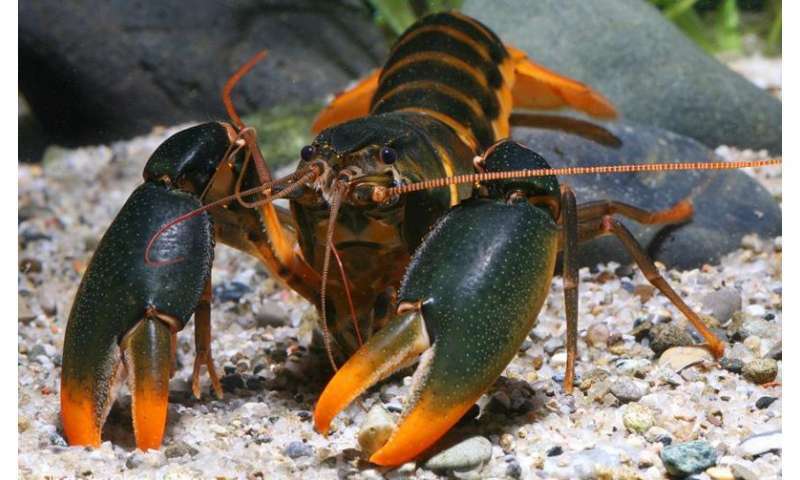 Being exported to countries in Europe, East Asia and America C. snowden specimens inevitably landed in the hands of the scientists from Lukhaup's team who eventually recognised and proved them as a new crayfish species. Their research is available in the open-access journal ZooKeys. Although the new crayfish species has probably been sold along with its motley relatives under another name for decades, the scientists figured that it is in fact easily distinguishable by its shape of body and colouration. In order to prove it as a separate species, the team used sequence divergence as well. Having travelled across the world from its so far only known locality, West Papua, New Guinea, the new freshwater crustacean was given the name of the controversial former CIA employee and government contractor Edward Snowden. Its 'godfather' is famous for leaking secretive information from the U.S. National Security Agency, which later led him to a continuous search for political asylum. The authors speak of him as an "American freedom fighter" with "achievements in defence of justice, and freedom." In their conclusion the authors note that there could be potential threats to the new species. 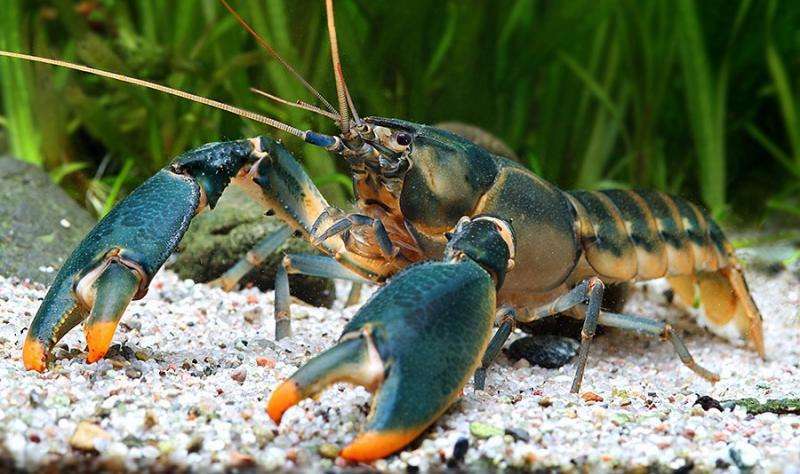 The freshwater crayfish is being collected in large numbers for both the ornamental fish global market and for food for the locals. Asked about the crustacean's populations, the collectors spoke about a decline in the last few years. 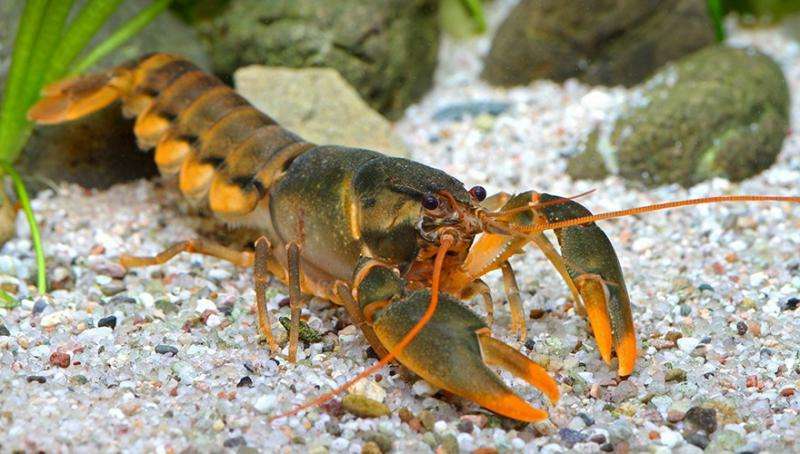 "Clearly, the continued collection of these crayfish for the trade is not a sustainable practice, and if the popularity of the species continues, a conservation management plan will have to be developed, potentially including a captive breeding program," the researchers comment.